The genus Astragalus consists of over 2,000 species of herbs and shrubs, with the most famous members being Astragalus membranaceus and Astragalus mongholicus. Both species of astragalus have places in traditional Chinese medicine systems, with astragalus even serving as the primary herb to tonify the immune system. The roots of four-year-old astragalus plants are the most beneficial among the parts of the plant, as they have the highest concentration of important compounds and nutrients. This is why practitioners of traditional Chinese medicine highly prize the astragalus’ woody, yellowish roots for use in folk medicines and soups. The most notable components in astragalus are the saponins, flavonoids, and polysaccharides. Saponins possess anti-inflammatory and anti-hypertensive qualities, and even make astragalus a natural diuretic. Flavonoids act as antioxidants by controlling and scavenging free radicals. Similar to saponins, polysaccharides have anti-inflammatory, antimicrobial, and antiviral capabilities. 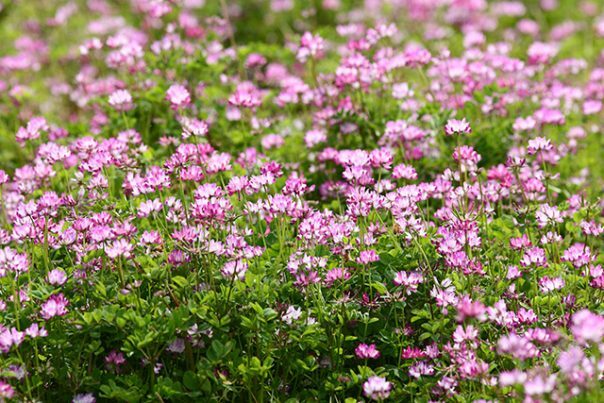 Together, these natural compounds give astragalus its numerous health benefits. Astragalus root extracts can be used to greatly reduce the severity of hay fever symptoms, namely itchy eyes, runny noses, and sneezing. This may be due to certain compounds inhibiting the release of histamines, which are the chemicals responsible for allergic reactions. Multiple skin conditions can be remedied with a topical application of astragalus. A poultice made from astragalus can treat wound infections, while astragalus ointment can soothe eczema and itchy skin in general. Astragalus can boost the immune system in a number of ways. One is through its antioxidant effects which protect and strengthen the immune system, thereby reducing the occurrence of common illnesses. 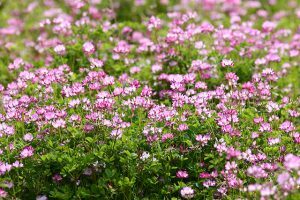 Another is through its adaptogenic effects, meaning that astragalus can increase the efficacy of the immune system when it comes to dealing with foreign substances. Because of this, however, astragalus should be avoided by people with autoimmune diseases like rheumatoid arthritis or multiple sclerosis, as it can exacerbate their conditions. Just like with the immune system, astragalus nourishes the heart in many ways. Namely, by defending it from oxidative damage, relaxing the blood vessels to reduce blood pressure, and by thinning the blood to prevent arterial blockage and blood coagulation. Because of these effects, astragalus can be used by patients who’ve suffered a serious cardiovascular episode, such as a stroke. The sweet taste of astragalus has been likened to that of licorice root, making it ideal as an ingredient in teas and soups, or a pairing with fishes and meats. For these, dried astragalus root is preferable, although astragalus powder from supplements will do in a pinch. Astragalus can be made into an ointment or a poultice for topical use. Astragalus: Adaptogenic Herb For Immunity, Diabetes, Cancer & Stroke Recovery! Thanks to the combination of saponins, polysaccharides, and flavonoids, astragalus is incredibly beneficial to one’s health. It can serve as a natural treatment to the symptoms of hay fever, eczema, and colds. Moreover, astragalus can support the heart and the immune system. Since it strengthens the immune system, people with over-active immune systems should avoid astragalus as much as possible.